This course gives you an understanding of radar as an aid to navigation and collision avoidance. 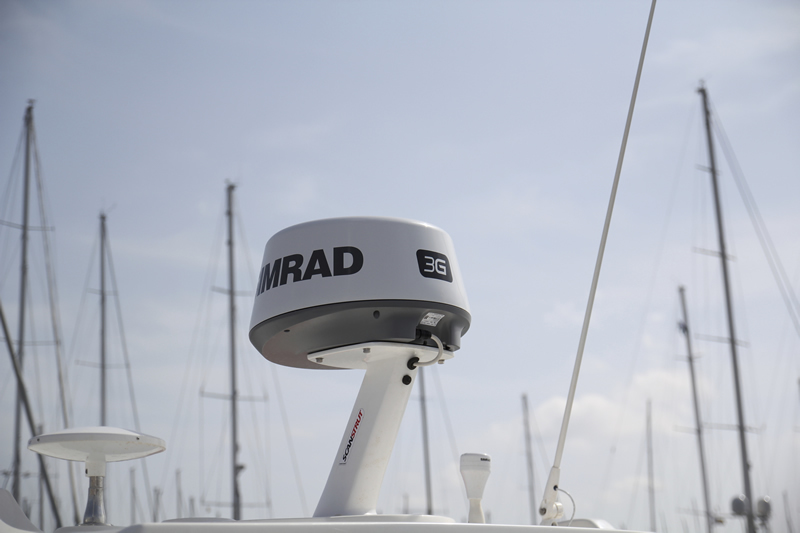 Cruising boats increasingly have radar on board. The International Regulations for Preventing Collisions at Sea require that if you have radar you must know how to use it. Radar is probably the most versatile of all electronic aids, but the best results are only obtained when you know how to use all the functions correctly. It is not an all-seeing eye, and can easily mislead those who do not understand its controls, allow for its limitations, or interpret its picture accurately.